Orders that exceed the value of £300 Ex VAT will be eligible for free UK delivery, providing you are within our catchment area or courier area. Some special order items are unfortunately exempt from the free UK delivery option due to size restrictions and added shipping surcharges. All orders aim to be dispatched same day when ordered before 3pm where possible and delivery is usually 24 hour next day. We do ask that you allow 48 hours for your delivery to arrive as in some instances we may encounter delays in the order process. Mast Digital will not be held responsible for any delays caused via the courier service we use. Should you have any queries about your order feel free to contact us. Unfortunately delivery companies can change their rates or areas of coverage without much notice. We try to keep our delivery information up to date where possible. Mast Digital will not disclose any personal customer information to any third party company. Mast Digital offers a no quibble 14 day return policy where our customers can return their goods to us (this excludes 'Special Order' Items). 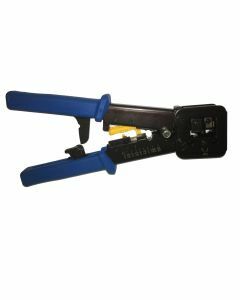 All goods found to be faulty will be replaced and sent back to you free of charge. For non faulty returns all goods must be in brand new condition and as you received them, any goods received that are in a used or opened condition may not be granted a full credit or refund. Before returning any products please contact us so we can issue you with a returns number, please be aware that return shipping costs are non-refundable. Return of non faulty items can also be subject to a £25 handling fee. Mast Digital have made the ordering process uncomplicated and straight forward. We have categorised our products the best we can to make the product selection process as easy as possible. While we aim to have as many products as possible in stock there may occasionally be a time where we do not, in these circumstances we will contact you and offer you an alternative product that is in stock and available to send. Sometimes we have to hold our hands up and admit we have made a mistake by unintentionally publishing inaccurate information on the site (e.g. the price, description or availability of a product you have ordered). In this instance we may have to cancel your order at any time, even if you have received your Order Confirmation email, and you will receive a full refund of any charges already paid. 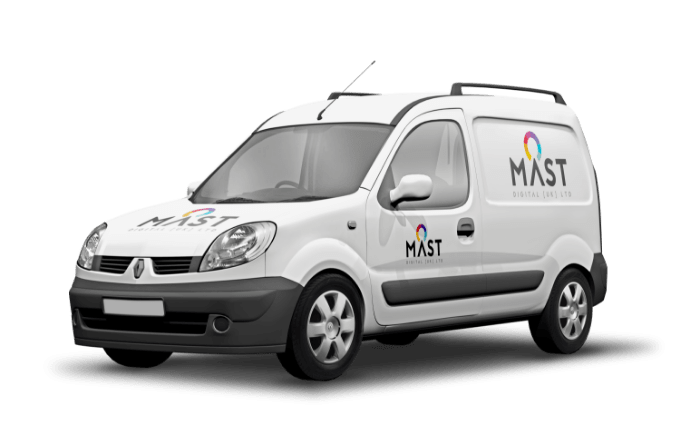 Mast Digital have tried to make the payment process as simple as possible allowing you to complete and pay for your order or you will also be able to select the credit account option should you have this facility set up with us. The pricing structure allows our customers to receive the best rates possible, those who are willing to buy in greater quantity will be rewarded with better prices. We will continuously have promotions and special offers available so keep checking the special offers tab. Stocks may be limited so get there while you can! We are a Trade Only distributor and we have the right to cancel any orders that we suspect have been made by non-trading customers. The Mast Digital website will give you the option to view your previous web orders making the selection of regularly ordered products much quicker. In order to guarantee we have the correct contact and delivery information please ensure you keep your account information up to date. We will not be held responsible for any orders not received where by the account information is incorrect. In the case of incorrect information on orders that have already been dispatched you will be liable for all return delivery costs.